Sources associated with two flying car companies have confirmed Larry Page’s big -term involvement with funding flying car projects displaying Page’s ambitiousness to introduce a unique addition into the existing automotive scenario. The infamous Zee-Aero Inc California that was deemed to be remotely linked with Google is actually owned by Larry Page along with a smaller start-up Kitty-Hawk both of which are located in Googleplex in Mountain View, California. Zee Aero is headed by famous Aeronautics professor Mr Ilan Kroo and already has a base of nearly 150 employees. Mr Page has already invested more than $100 million in Zee.aero. Both the companies are working separately on flying cars projects in line with many other companies of the world that want to bring flying cars into the present automotive scene. Mr Larry’s funding to the two companies is being seen as his ambitious move to influence industries other than the tech and internet. however, the two companies are not associated with Alphabet itself like the other ones located in the plex and working on self-driving cars, delivery drones and life-extension technology. 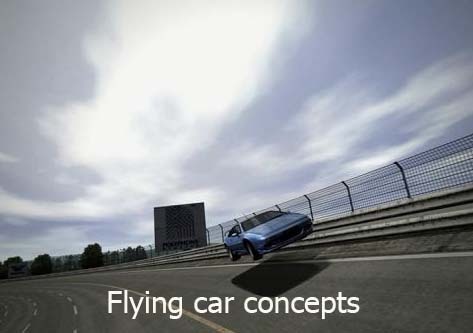 The flying cars are being developed as casually-used short -distance ride business that can work as per demand just like Uber industry.The advancements achieved in the battery and computing technology are making it highly possible to achieve the development of such a kind of flying car but the majorly they face technical, regulatory and commercial hurdles to come into the real scene. 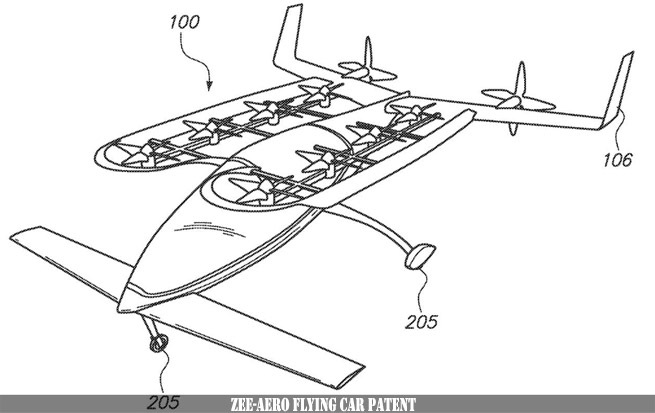 Zee Aero Inc patents in 2013 have used the ‘Canard Wing’ technology in which sleek fuselages are fitted between the wings both in front and in the rear part carrying an octa-motor-system on the top.